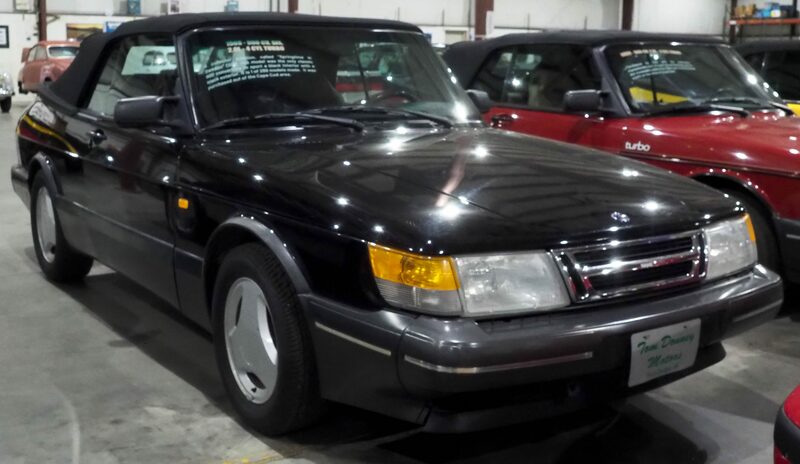 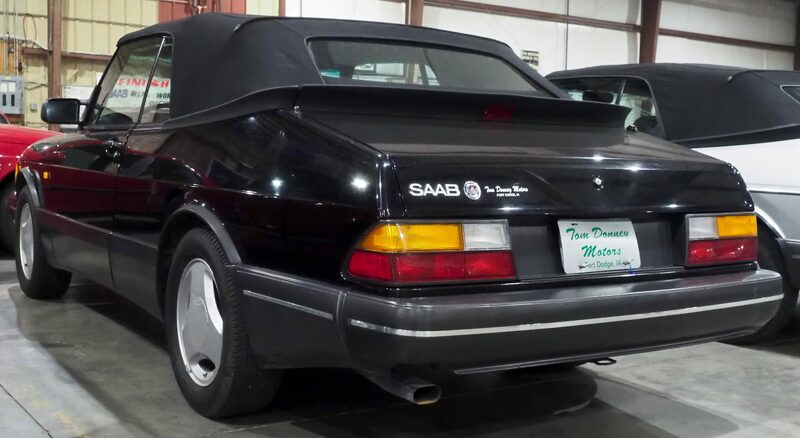 A collector addition, called ‘Springtime in Sweden’ (SiS), this model was the only classic 900 convertible to sport a black interior with a black exterior. 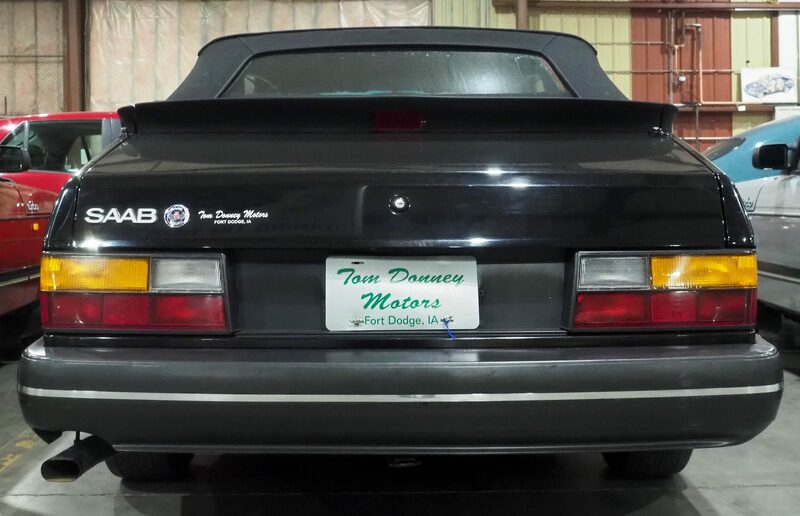 It is 1 of 288 models made. 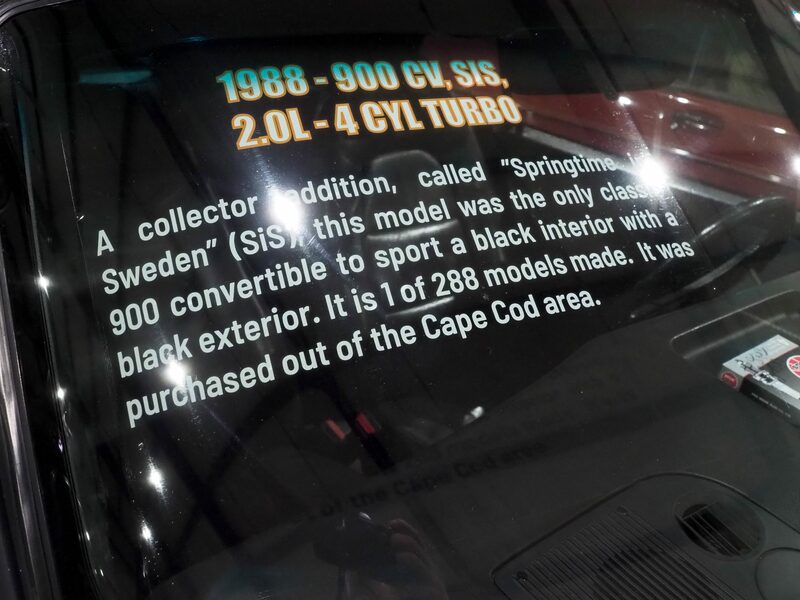 It was purchased out of the Cape Cod area.